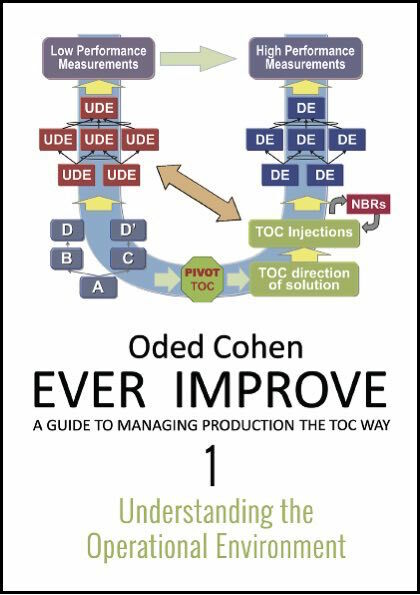 A full description of the TOC methodology and its logical tools that can enhance the ability of a manager to conduct the development of a solution to improve the performance of a system. It covers the analysis of the current reality, the solution and the steps for implementing the solution. This section describes the internal logical connections between the problem, the solution and its implementation plan. 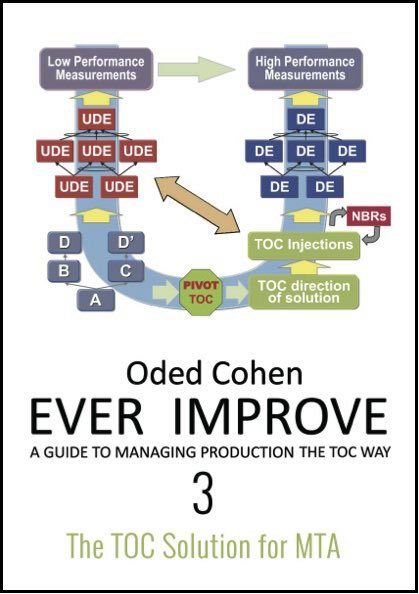 An important part is the TOC Pivot that captures the uniqueness of the essence of Managing Systems the TOC Way. Takes the reader through the processes and the challenges that are facing the managers that are in charge of maintaining and improving flow – whether in manufacturing on in any other process environment. 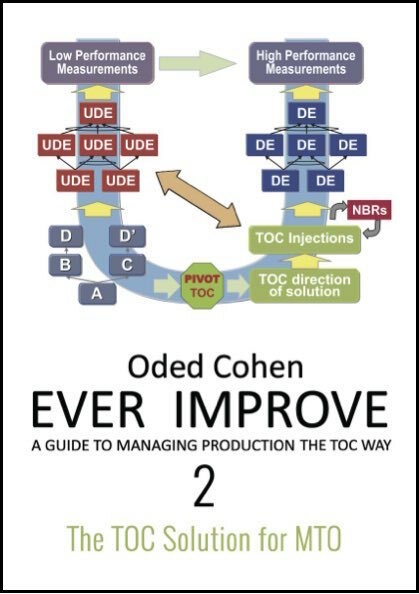 Understanding the operational environment is critical for ensuring that the proposed solution of TOC fits the expected problems and will lead to the desired benefits. The reader can verify that the relevant symptoms exist in their reality. This part can also help the reader to map the deployment chart of their system describing the Process flow as well as Information and Decision flows. 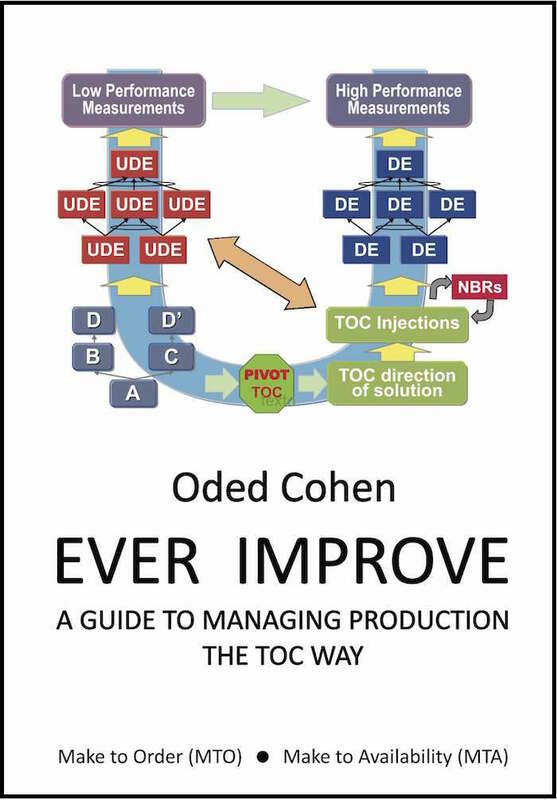 The deployment chart helps to map the changes suggested by the TOC solutions production and operations.